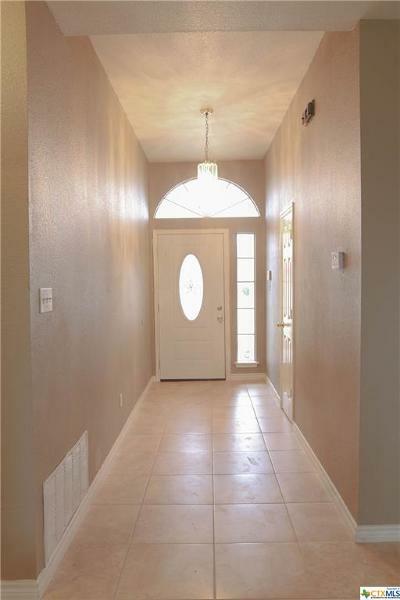 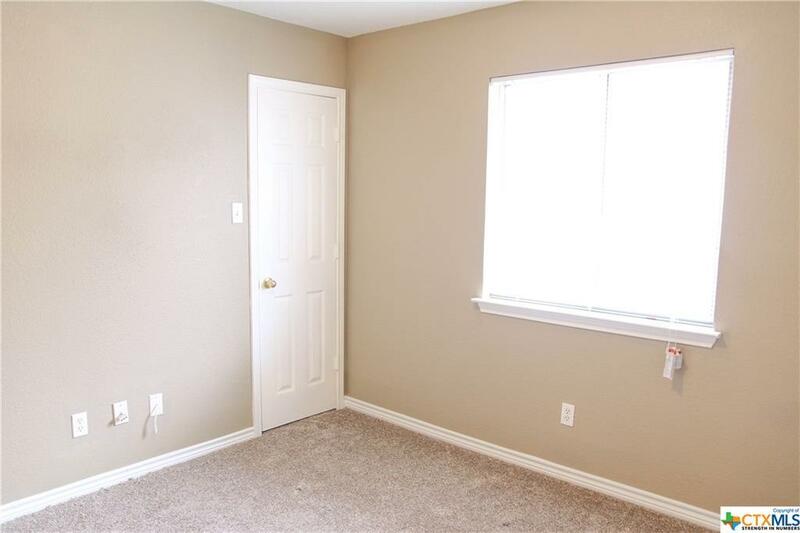 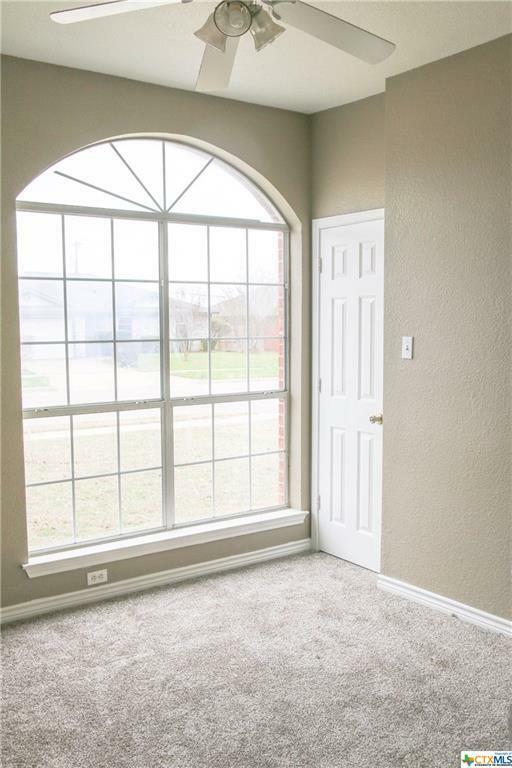 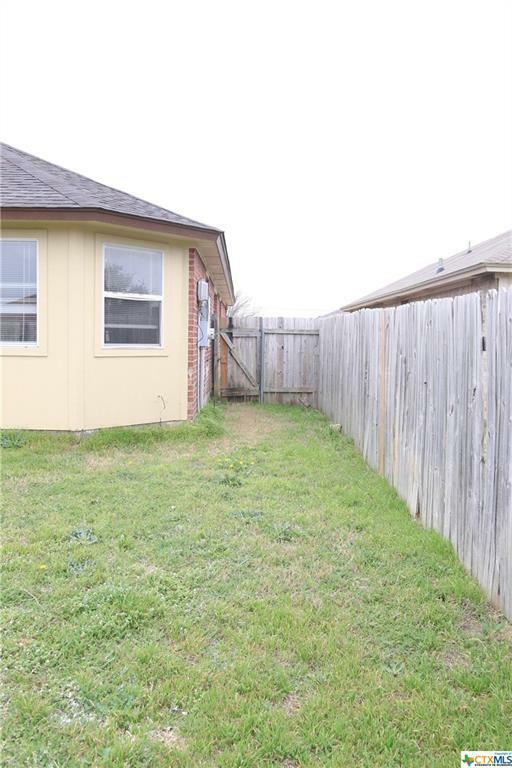 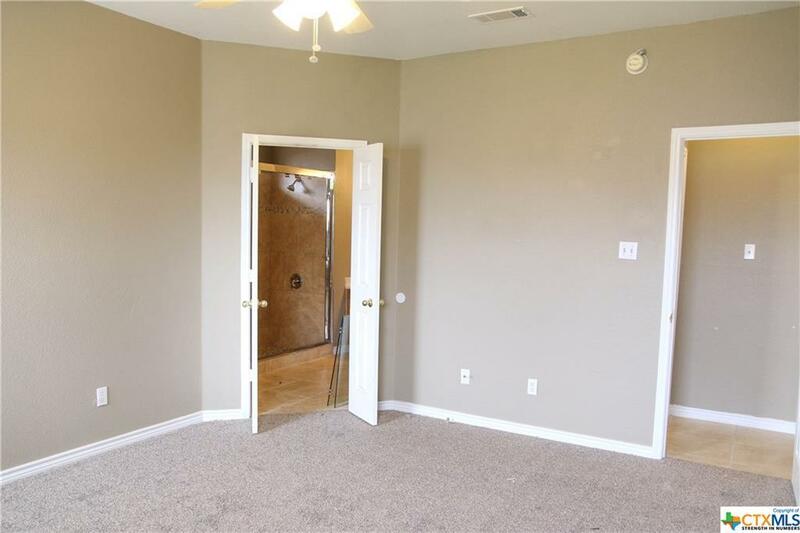 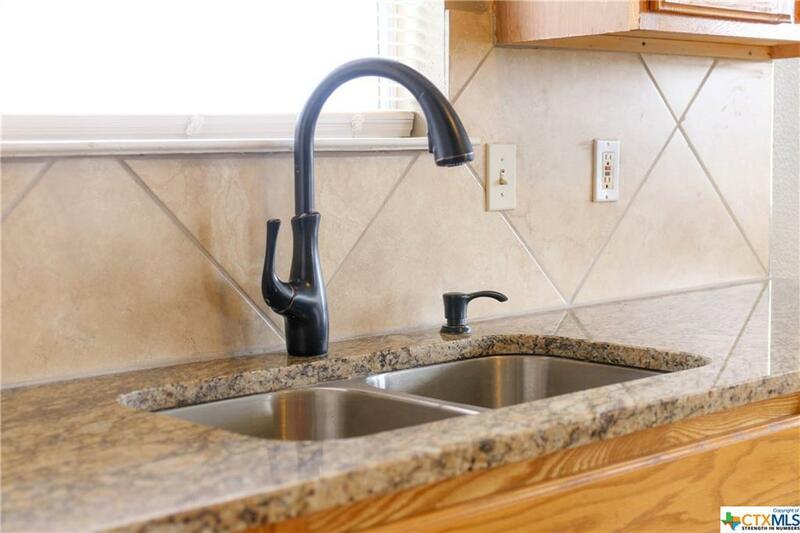 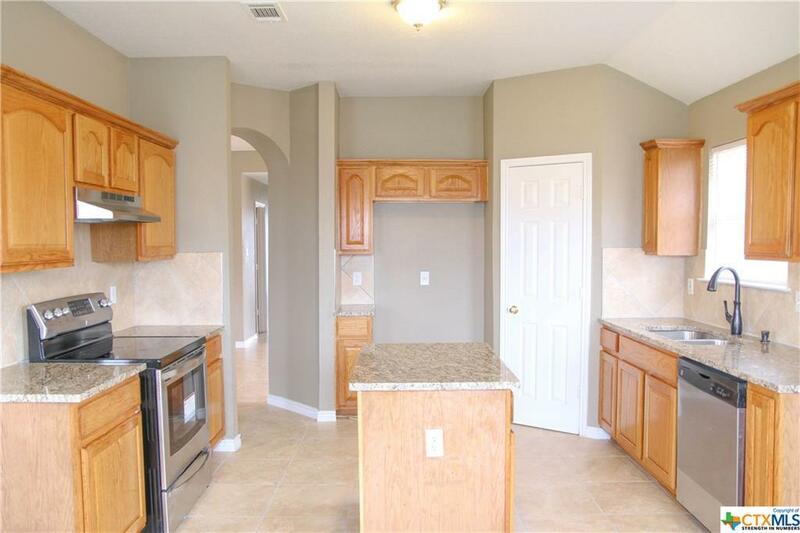 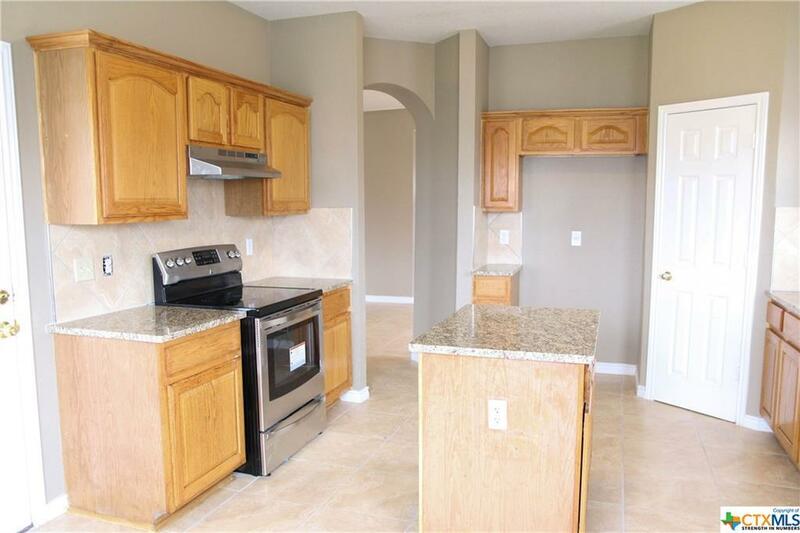 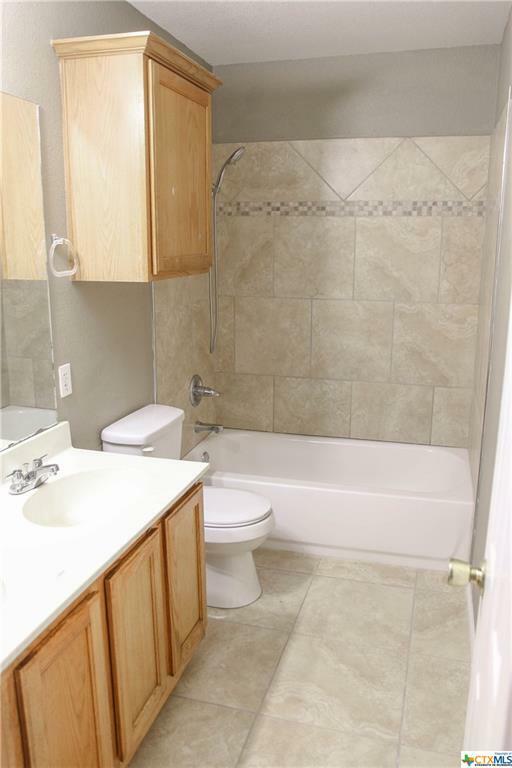 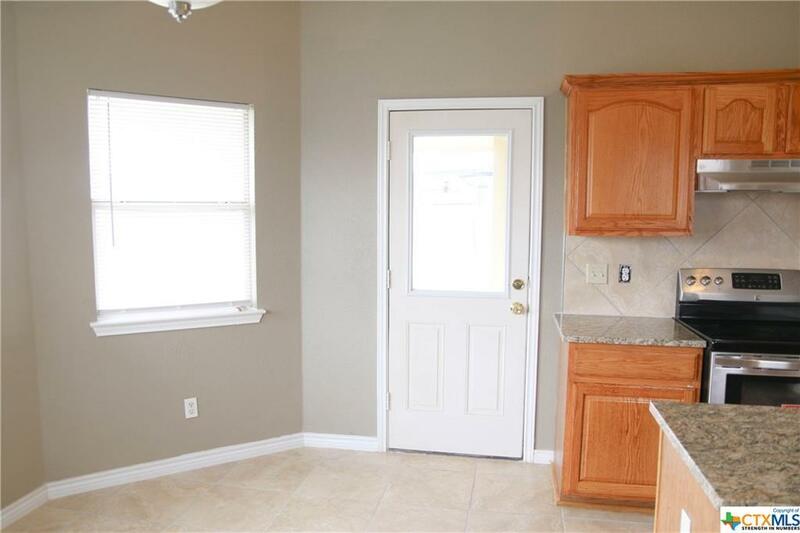 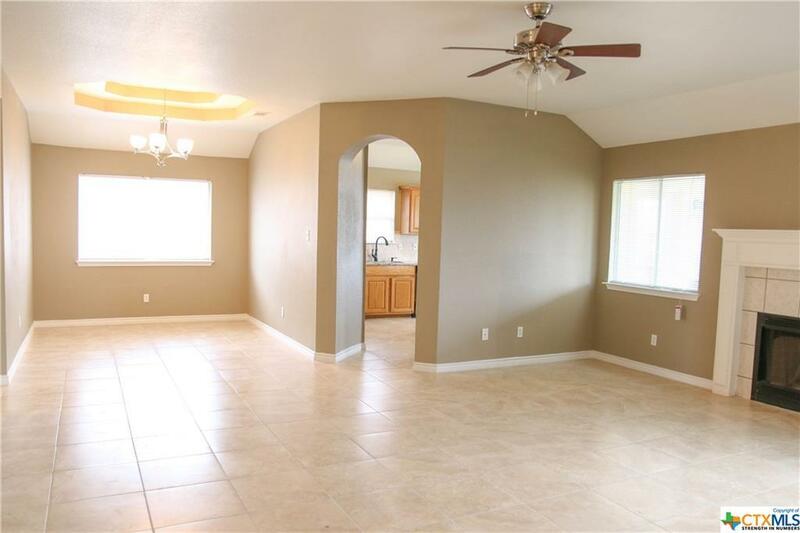 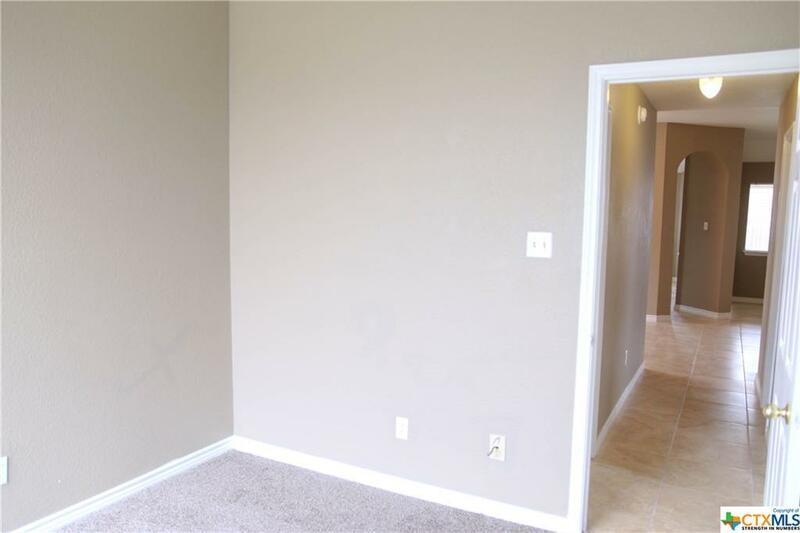 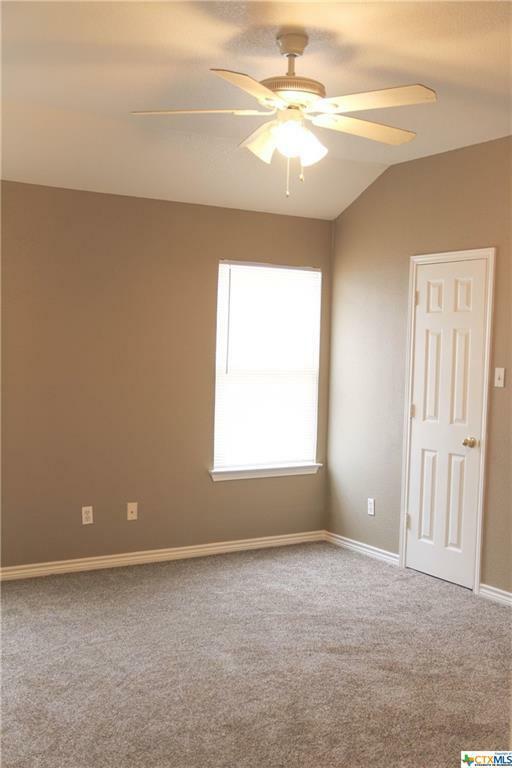 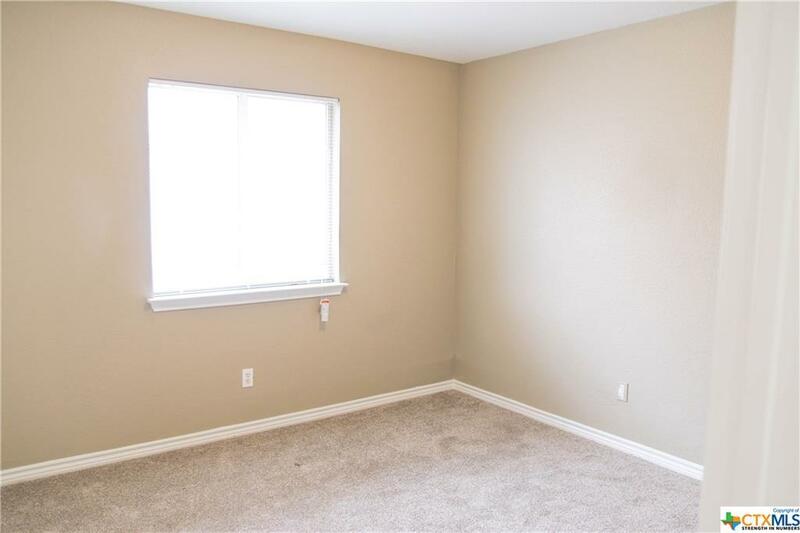 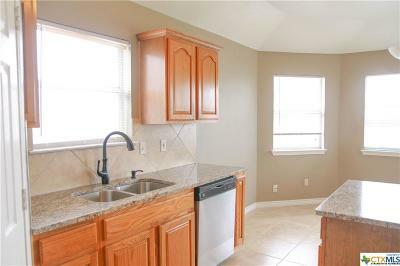 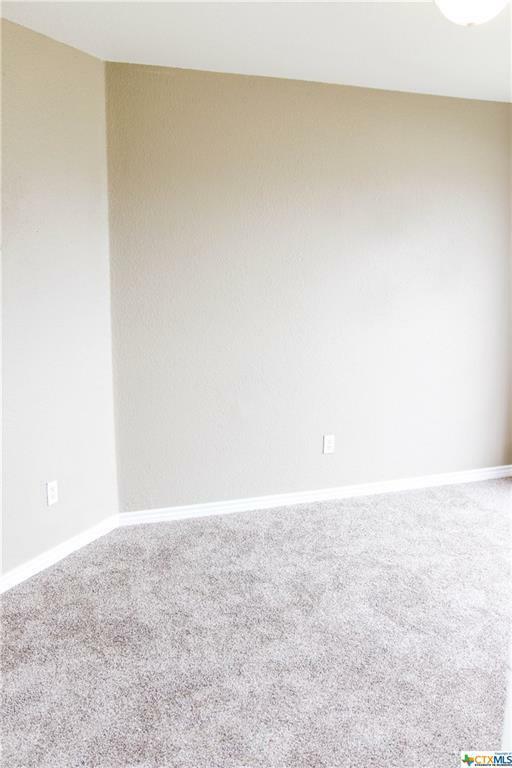 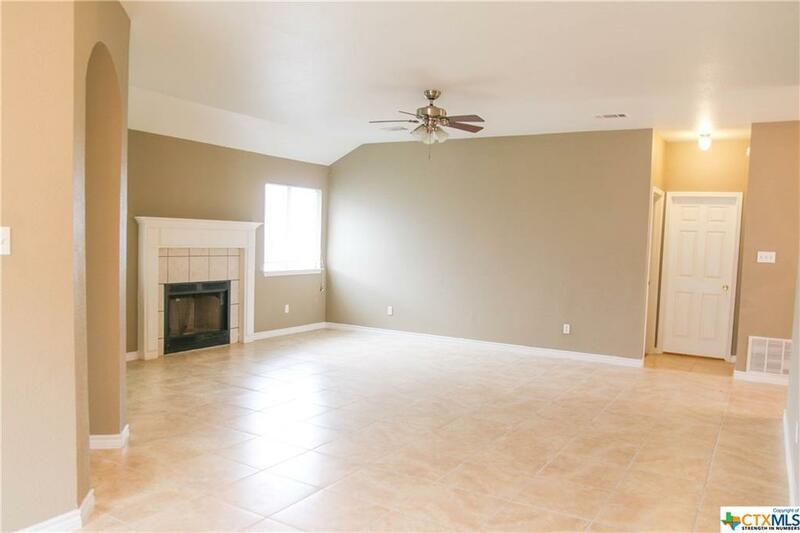 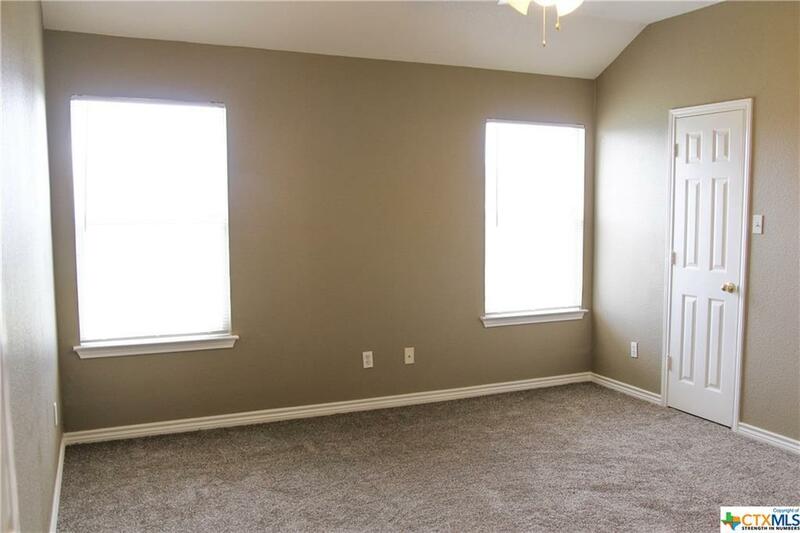 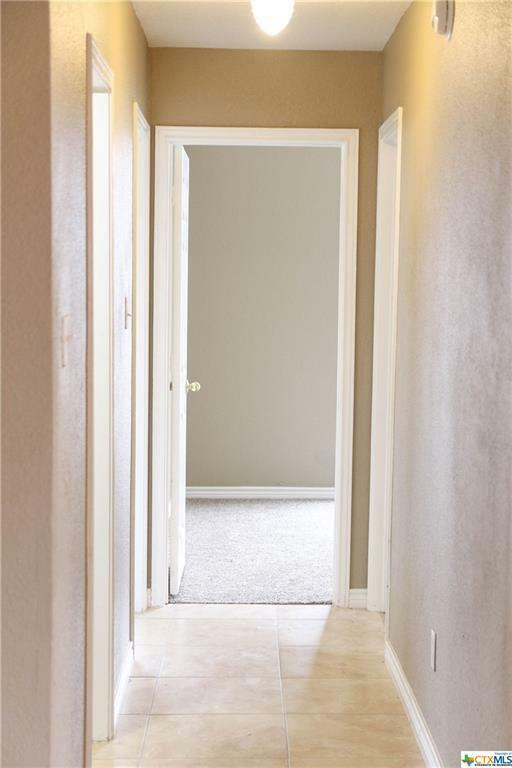 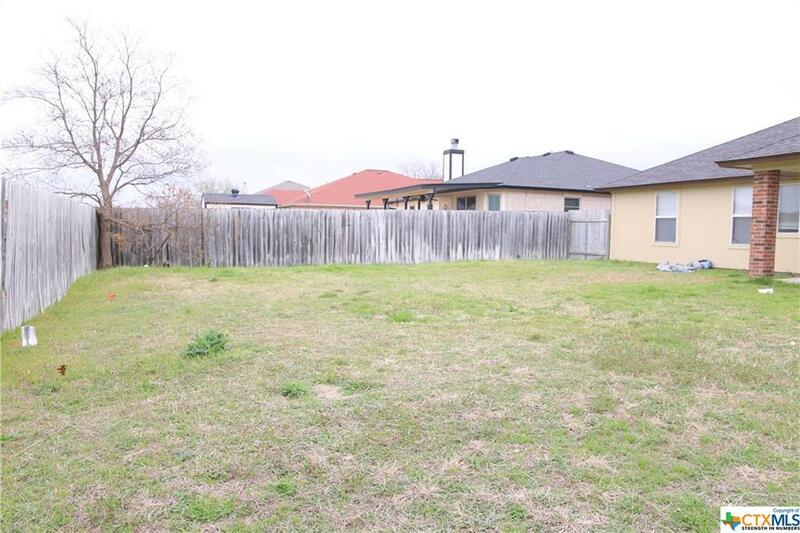 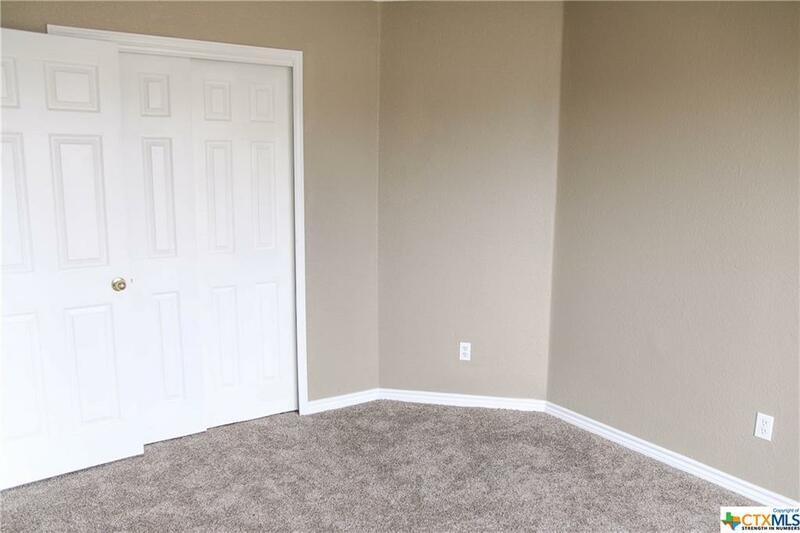 This beautiful and spacious home could be yours to enjoy! 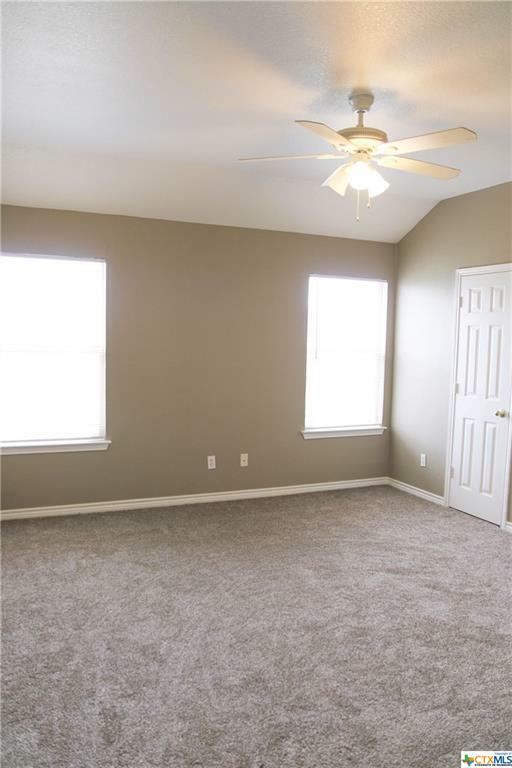 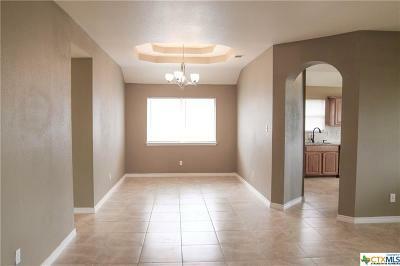 It offers high ceilings throughout and the much desired split floor plan. 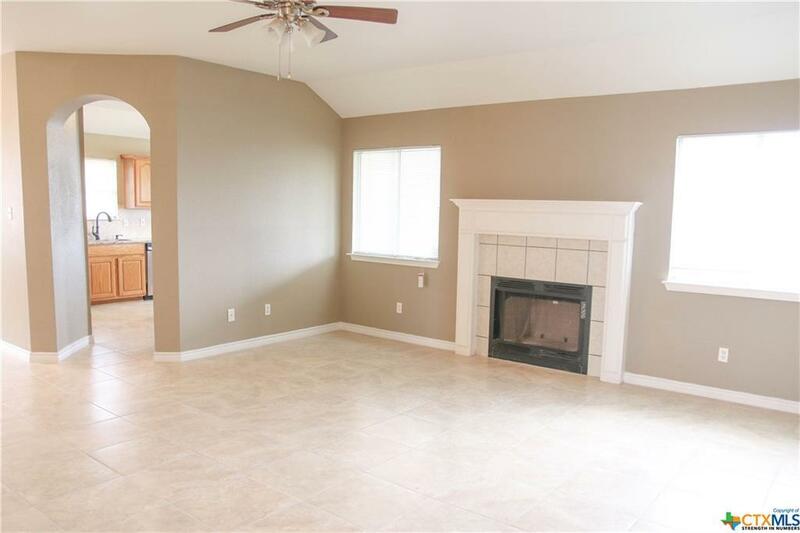 In the living area is a perfectly centered fireplace to enjoy. 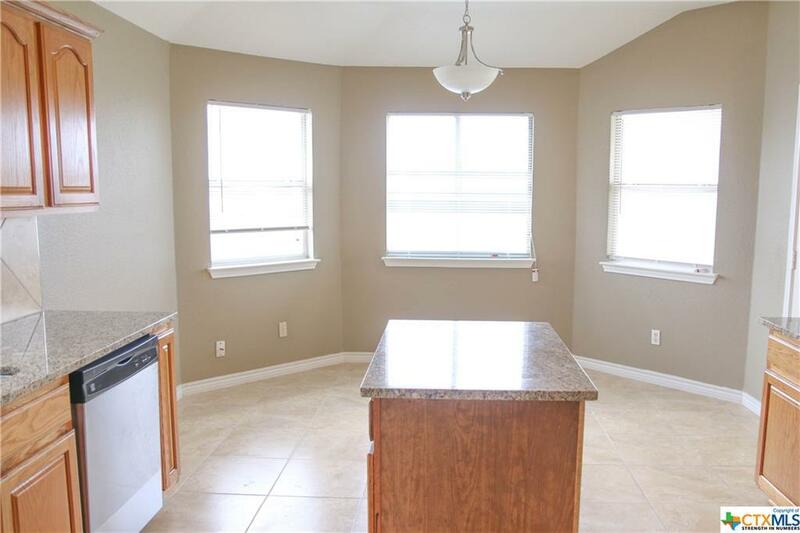 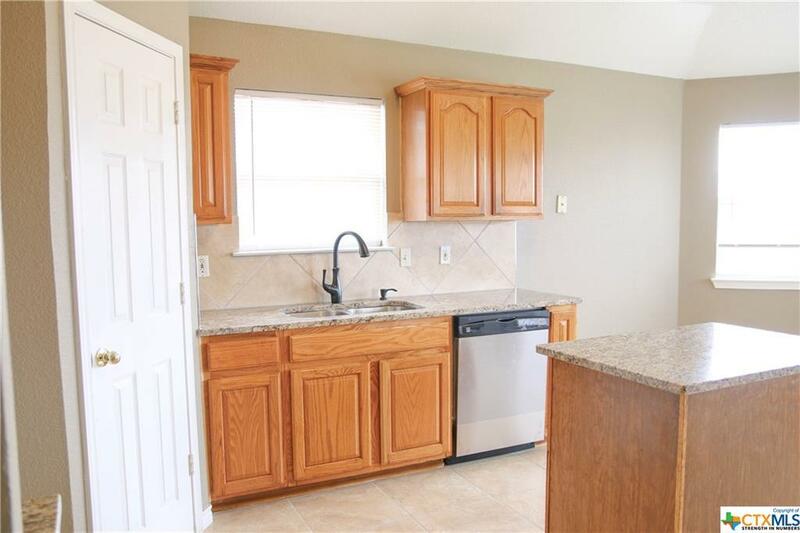 Large kitchen offers granite counter tops, its own breakfast area and some beautiful bay windows that let in loads of natural light. It also has a separate, formal dining area. 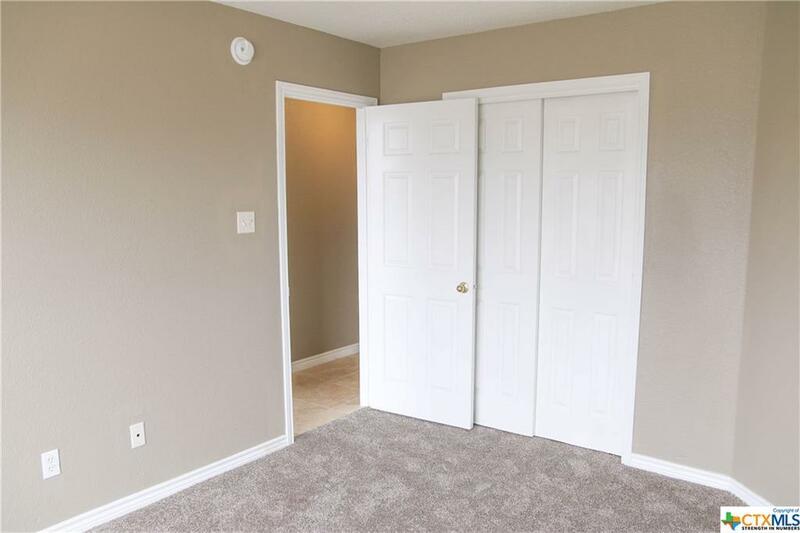 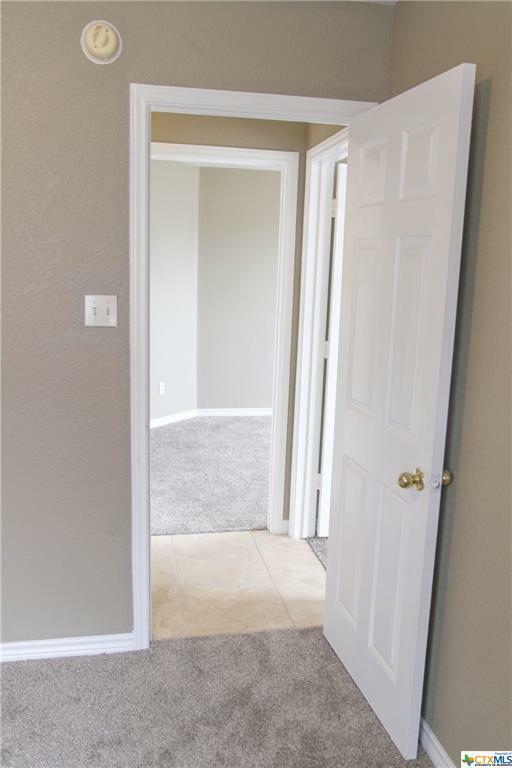 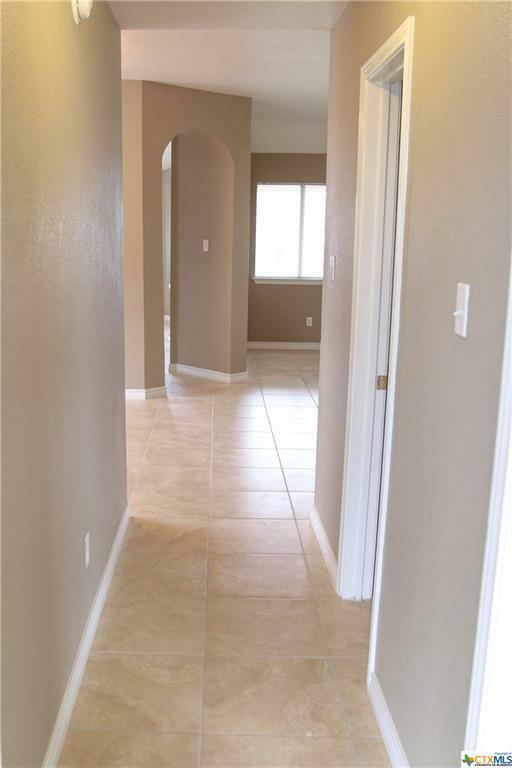 Brand new flooring throughout the entire house. 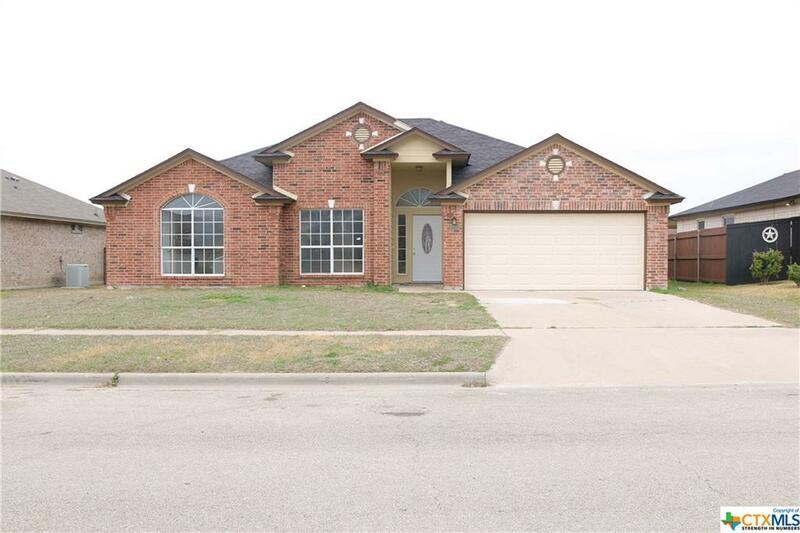 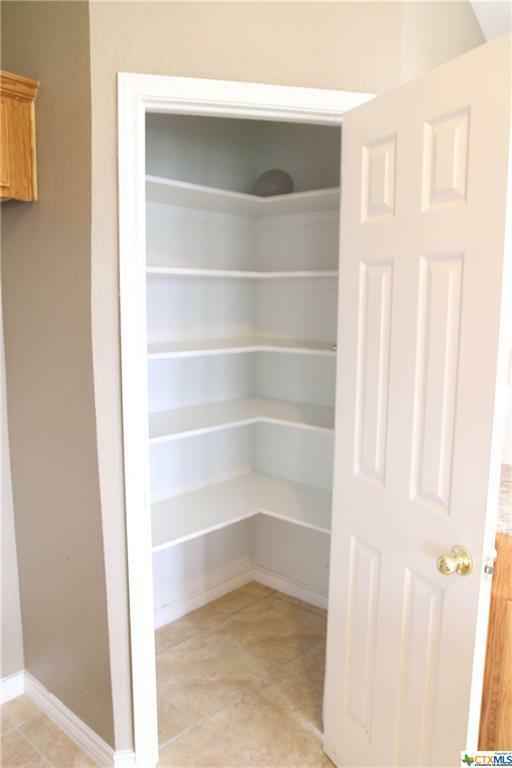 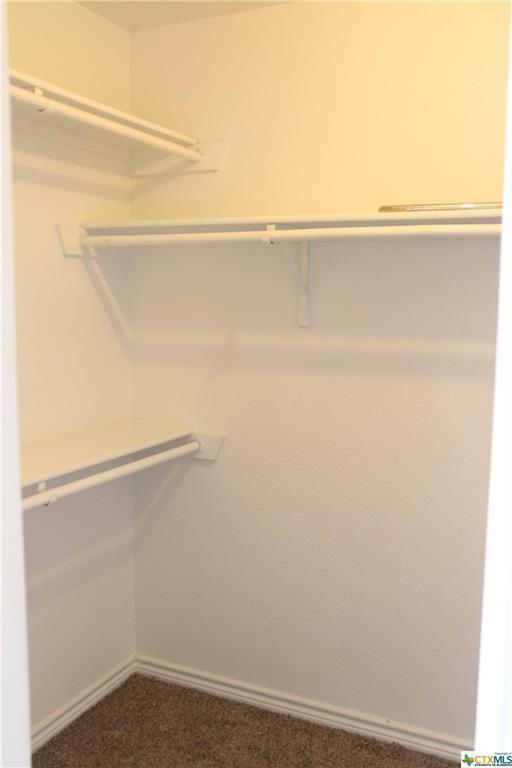 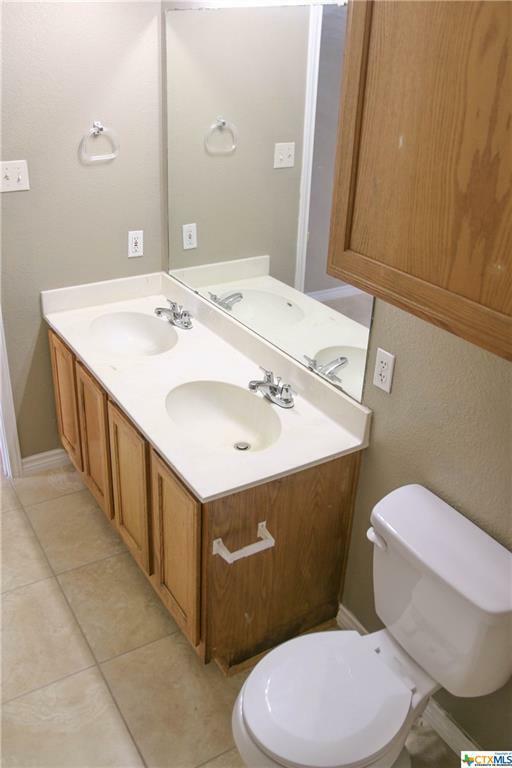 Call today to schedule your own showing. Directions: From Rosewood, Right On Stagecoach Rd., Right On Shawn Dr., Left Onto Montrose Dr., House Is On The Right.